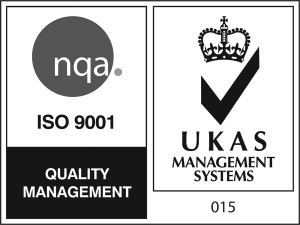 Vision are immensely proud of their continued growth and success and have been recognised and awarded numerous accolades for their Award Winning Managed Print, Managed Document and IT Services, helping clients reduce costs, wastage and improve business efficiency. Vision has been recognised in the Financial Times 1000 Europe’s Fastest Growing Companies 2017! 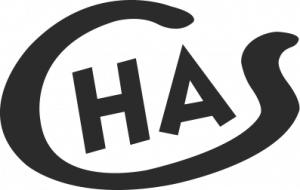 Innovative and fast-growing companies are the driving force of the European economy in the 21st century. They generate jobs and sustain Europe’s competitiveness. The FT1000 lists the 1,000 companies in Europe that have achieved the highest percentage growth in revenues between 2012 and 2015. For the first time in 2016, Vision achieved finalist status at the Hertfordshire Business Awards. 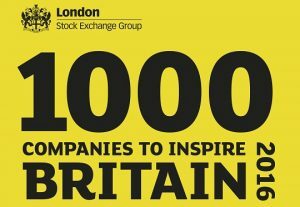 Vision have been recognised in the third edition of London Stock Exchange’s ‘1000 Companies to Inspire Britain 2016’ report identifying the fastest-growing and most dynamic businesses in the UK. 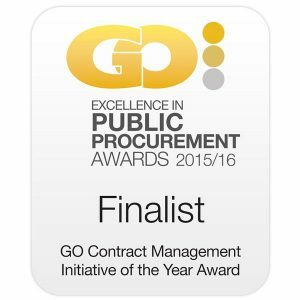 For two years running Vision have achieved finalist status in the National GO Excellence in Procurement Awards. Vision is delighted to have been presented with the Managed Service Solution of the Year award in the Solution Provider Category of the European IT & Software Excellence Awards in 2013. Vision are proud to also have achieved finalist status for the Managed Service Award at the 2014 European IT & Software Excellence Awards.